Tropical Fish Keeping - Aquarium fish care and resources > Freshwater Fish and Aquariums > Tropical Fish Diseases > Is this poop or a parasite? Is this poop or a parasite? 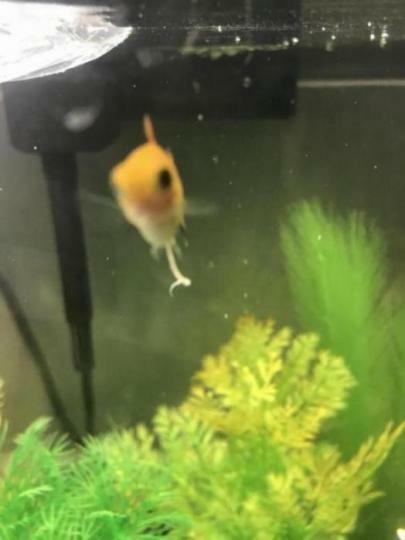 Ive had my platy for 2 weeks now and hes “pooped?” white since i got him. 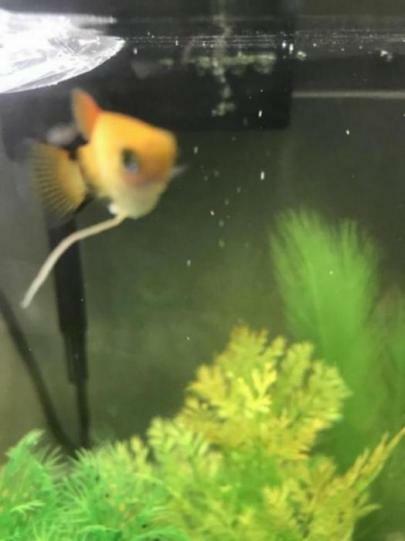 Is it just his poop and is this okay? I dont want him making everyone else sick if its not okay. I havent seen the other platy poop and the mollies are pooping brown. 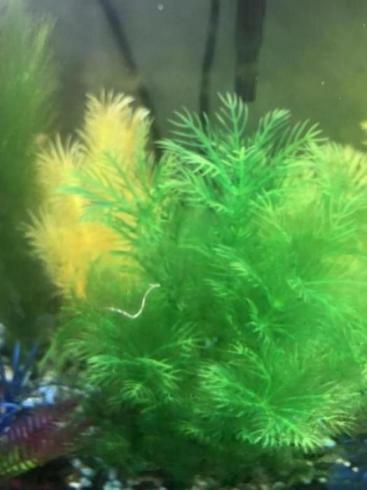 I netted the poop out and its in old tank water not moving i feel like a parasite would swim right?